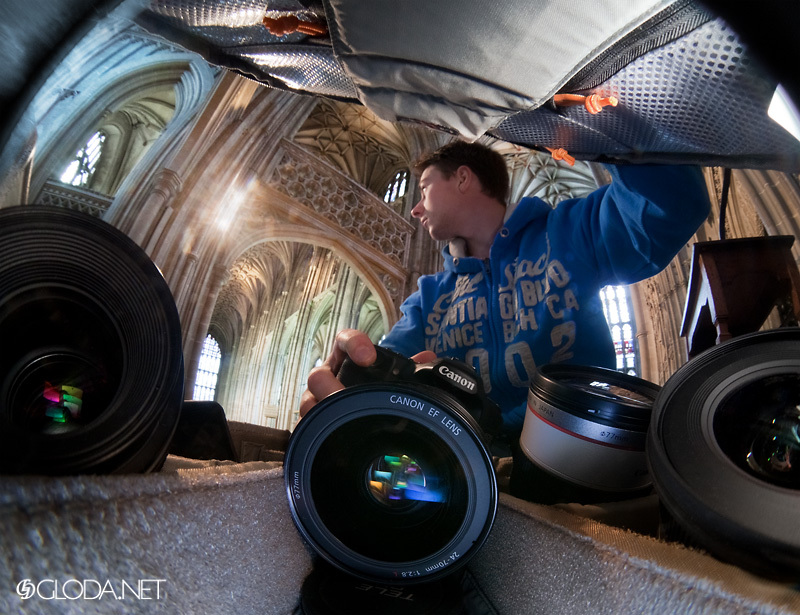 This entry was posted on Friday, June 25th, 2010 at 20:27 and is filed under Self Portraits and tagged with bathtub, boat, Canterbury, cathedral, parrot, pirate, PocketWizard, self portrait, strobist, Zazu. You can follow any responses to this entry through the RSS 2.0 feed. You can leave a response, or trackback from your own site. 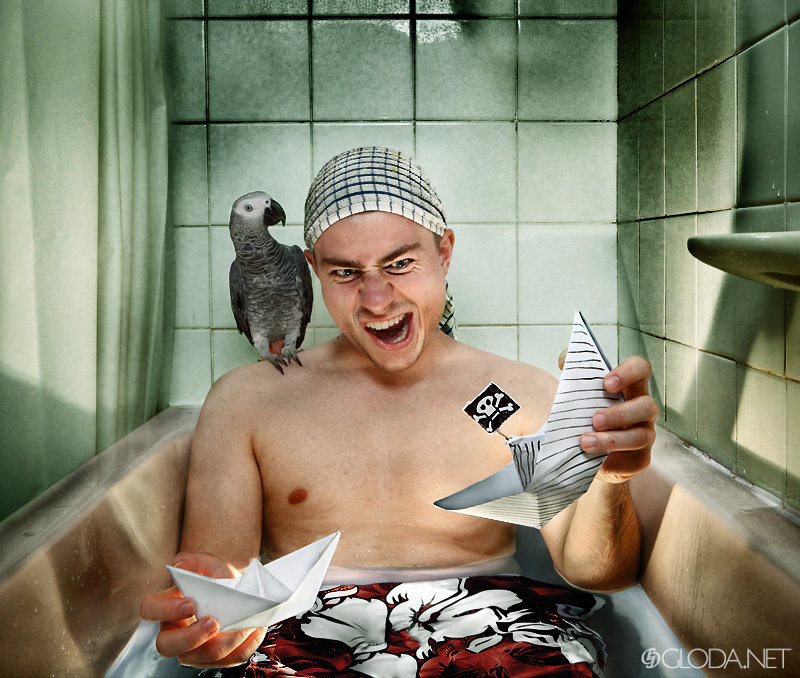 Just randomly found you on google.. it’s cool to see another strobist with a parrot, good work :D.